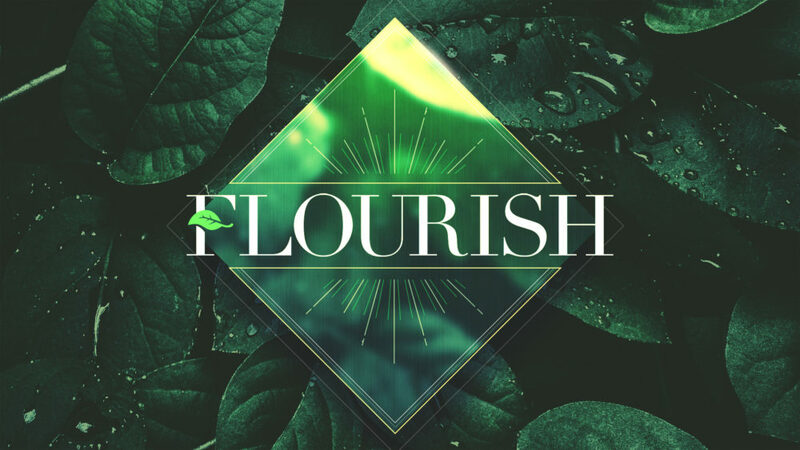 Our Flourish series is based on the amazing and miraculous explosion of the early church in the book of Acts. At a time when many would have doubted the church’s survival, it was, in fact, thriving, and flourishing. That’s what we want for our church, and for every single member of Champion Forest.